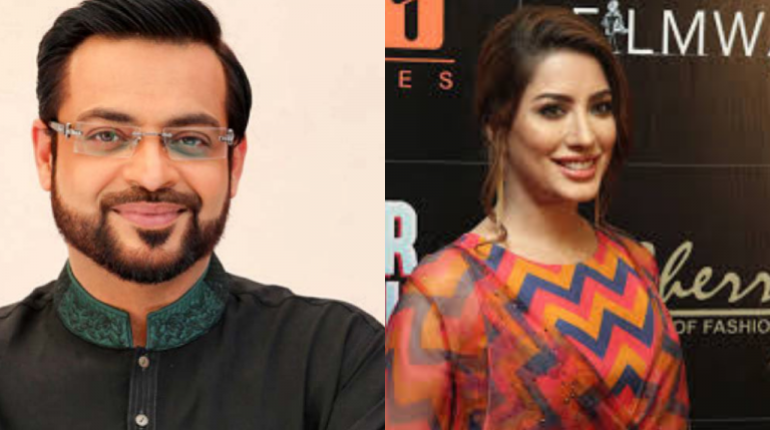 Well it seems like Aamir Liaquat has been trying hard to take the popularity out from the name of Mehwish Hayat. This time he is accusing the actress badly for defaming his character in the film Load wedding. 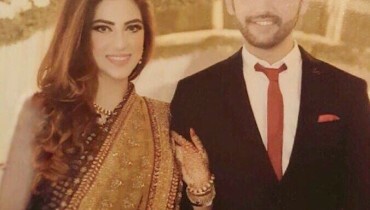 Load wedding was a hit film of a Pakistan entertainment film industry and thus very few people know that this film also highlighted a character that was similar to Aamir Liaquat. 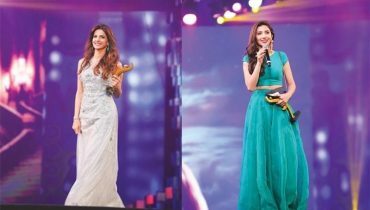 When Mehwish Hayat was criticized for being honored with Civil award at that point a news channel badly point on Mehwish Character for being honored. 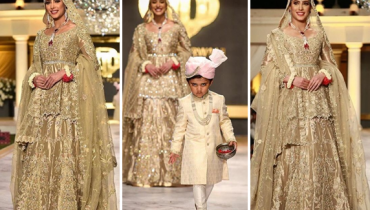 In a reply Mehwish Hayat threatened them to change the content otherwise she will take legal action. 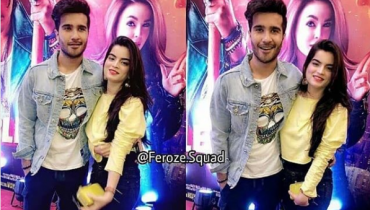 Well there is no fault of Mehwish if the character of Aaamir was being portrayed in the film. She was merely the part of the film and that’s it!